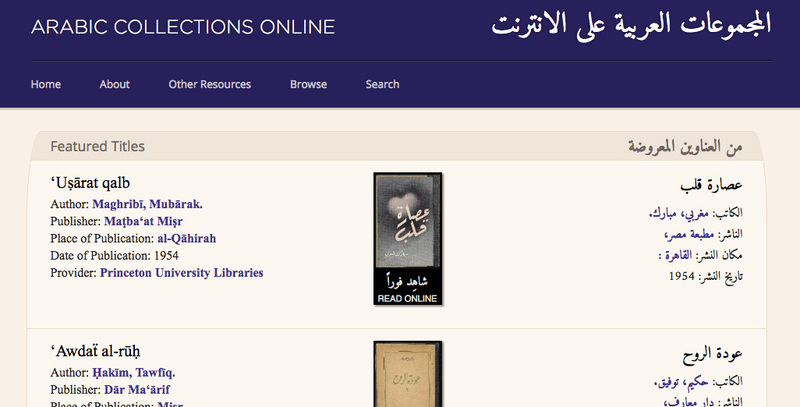 Digital Library Technology Services (DLTS) is proud to report that it has added the 10,000th book to the Arabic Collections Online (ACO), an open-access library of Arabic language books. 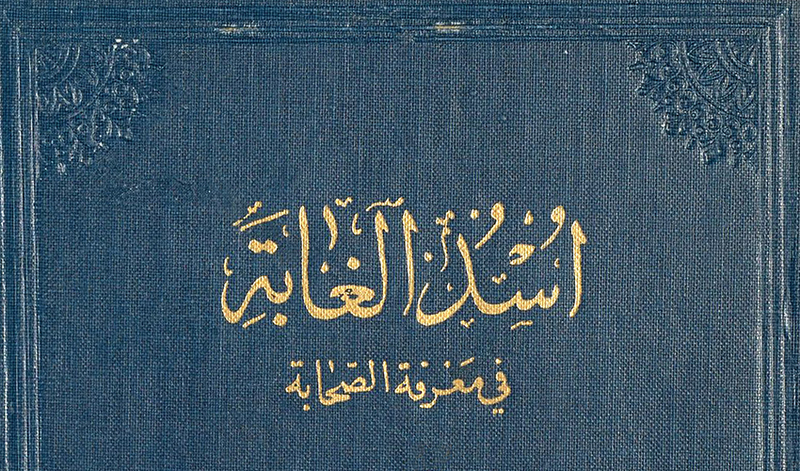 The process for scanning and making books available online is a collaboration involving: the DLTS team and colleagues in the NYU Libraries; NYU Abu Dhabi; a number of partner libraries in the US; the National Archives of the United Arab Emirates; and the libraries of the American University of Beirut and the American University in Cairo. A number of commercial vendors are also involved in realizing the goals of the project. ACO makes use of a number of NYU IT resources as well, to provision and maintain the infrastructure for the digital repository and the website. One of the most interesting aspects of the project is the work being done to refine the process of performing accurate optical character recognition (OCR) on scanned documents. OCR, in which letters in a scanned document are identified, is essential because it enables searching of documents as well as enhancing basic accessibility. Because of the flowing nature of Arabic script, however, it has been difficult in the past for software to render dependable OCR scans. Working with key research and academic partners across the world, and employing emerging artificial intelligence technologies, NYU and ACO is advancing both the art and science of optical character recognition. Library staff have also researched the copyright laws that govern when and how texts collected from different countries may be made publicly available. The length of time before works enter the public domain varies substantially from country to country. For instance, works originally copyrighted in Lebanon enter the public domain after far less time than those copyrighted in the United States. Because of this research, staff have been able to expand the number of documents eligible to become part of the collection. ACO is currently funded through 2020 by a $1.34 million grant from Arcadia, a charitable fund of Lisbet Rausing and Peter Baldwin; and a $500K grant from Carnegie Corporation of New York. The initiative aims to digitize 23,000 volumes from NYU and partner institutions and make them accessible to the public on the ACO website.